Book lovers and Cancer haters, if you missed last month’s Evening with an Author event at the JamesCare Center, Nicole Kraft and I will be featured speakers at Havens of Hope Cancer Foundation this Thursday (6pm). 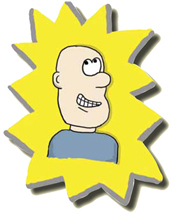 We will be discussing the creation of “The Year My Dad Went Bald” and sharing stories. The event is free but registration is required. 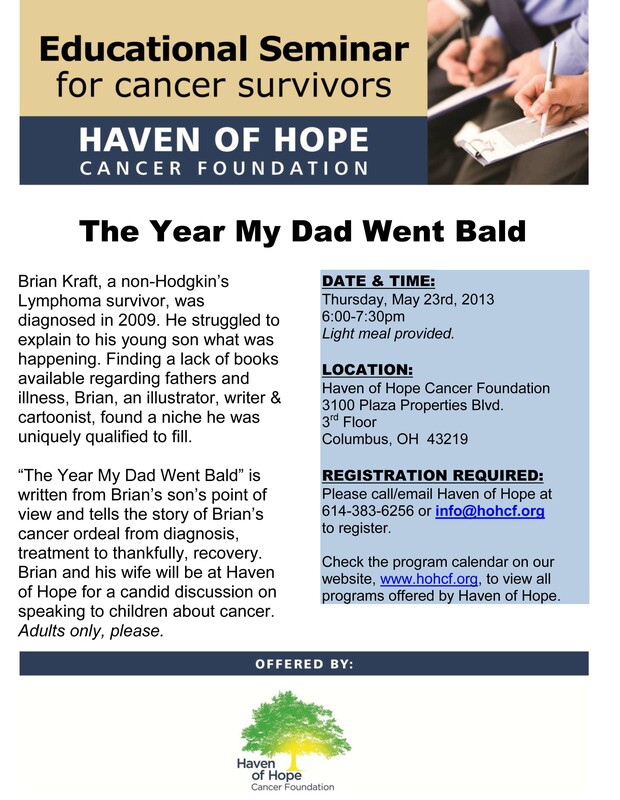 For more info please call/email Haven of Hope at 614-383-6256 or info@hohcf.org to register.